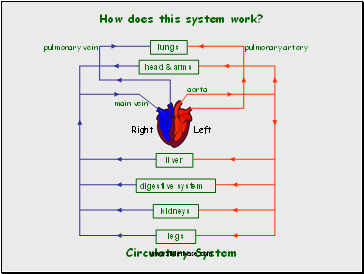 substances to and from different places in the body. 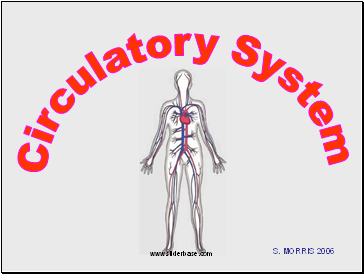 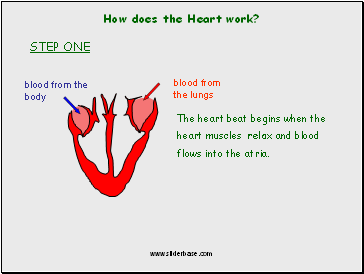 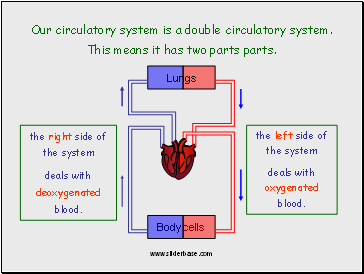 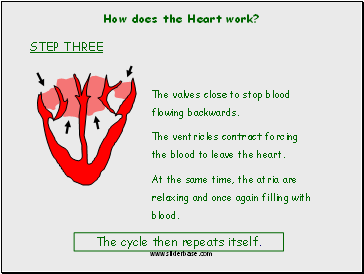 Our circulatory system is a double circulatory system. 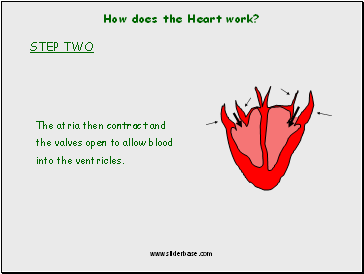 This means it has two parts parts. 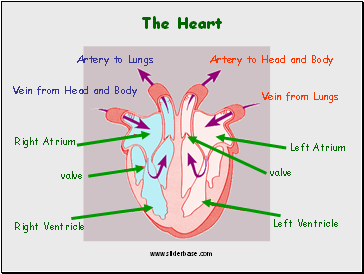 These are arteries. 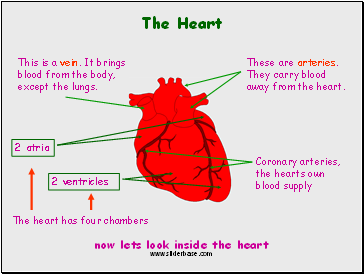 They carry blood away from the heart. 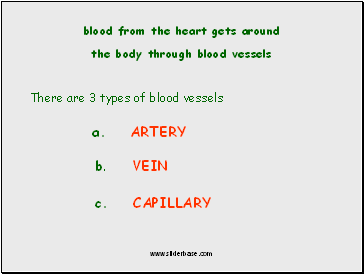 This is a vein. 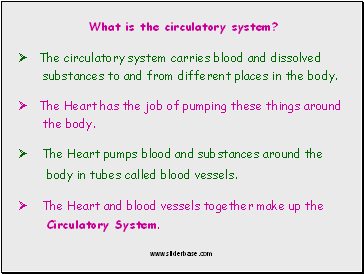 It brings blood from the body, except the lungs. 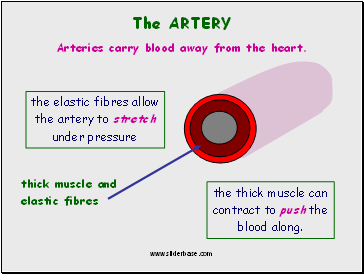 the thick muscle can contract to push the blood along.